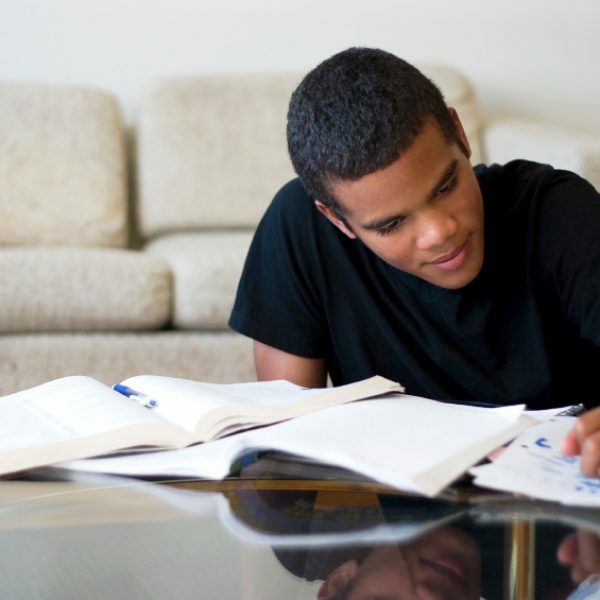 A high school student action plan includes the understanding of the college admissions standards, specifically the Grade Point Average (GPA) which is the needle by which colleges measure eligibility. Overall, colleges accept a B average as a minimum GPA , but some higher selective colleges evaluate applicants with B+, A–, and A averages. Still, other schools may have other weight factors that that many apply. The GPA: Maintaining a High Standard is to Your Advantage! The 4.0 system is the standard at most colleges, and many high schools. A letter grade is translated into a scaled score and this score is multiplied by the amount of credits the course is worth. That is used to determine a cumulative (total) GPA. • advanced courses can give students extra credit for taking challenging classes. •some independent schools use a letter grading system, but don’t convert grades to a 4.0 system or supply a cumulative GPA. Other schools maintain a percentile-based grading system whereby students receive grades on a 0-100 point scale. • some college admission officers may those factors to un-weight and then re-weight your GPA as per their prerogative.